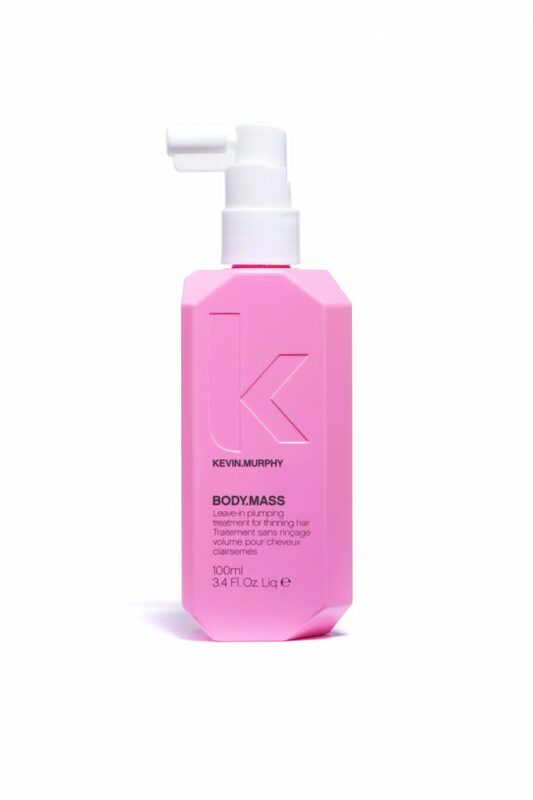 Kevin Murphy Body Mass uses eyelash thickening and lengthening technology to strengthen hair, making your hair appear thicker and fuller instantly, whilst improving the quality over time. Kevin Murphy Body Mass uses eyelash thickening and lengthening technology to strengthen hair, making your hair appear thicker and fuller instantly, whilst improving the quality over time. This dual-purpose product is rich in Oleanolic acid that helps to fortify and strengthen the hair at the root to prevent thinning and falling hair. 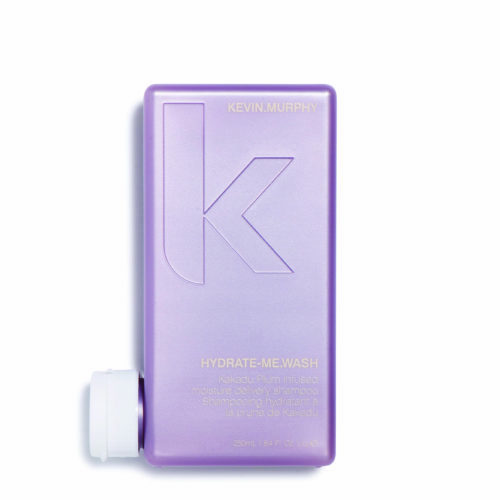 When applying Kevin Murphy Body Mass concentrate on the roots and scalp, spray all through damp or towel dried hair. Do not rinse.